Trnava city  oldest free King Town  jewel among Slovakian cities, often named as "small Rome". The City is rich in cultural and historical monuments. Especially valuable is the historical centre, which was declared an urban conservation area in the year 1987. Architectural treasures are protected by preserved fortification, what is quite rare among the cities in Middle Europe. Behind the fortification there are already visible negative impacts of pressures of urbanisation on the landscape and change of natural landscape to industrial and agricultural landscape (conflicts between nature protection and urbanisation, conflicts between urbanisation and protection of natural resources, conflicts between agriculture and protection of eco-stability and biodiversity, etc.). Suchá nad Parnou  village in Malokarpatský region with rich wine making tradition, preserved historical viniculture landscape structures and bio-production of wine. 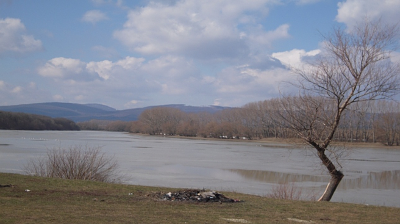 Village is also known by breeding of Suchovy goose. 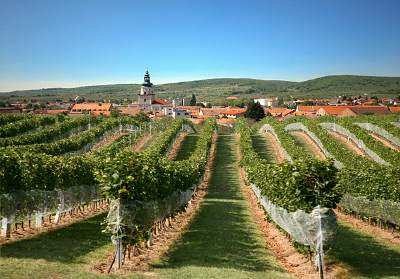 Wine making tradition in village was documented by feature film Červené víno. Village is model research area - LTSR of Institute of Landscape Ecology. We will here see negative impacts of intensive agriculture on ecological stability and biodiversity of landscape. We will also visit natural environmental laboratory, which was created under the aegis of ILE SAS. 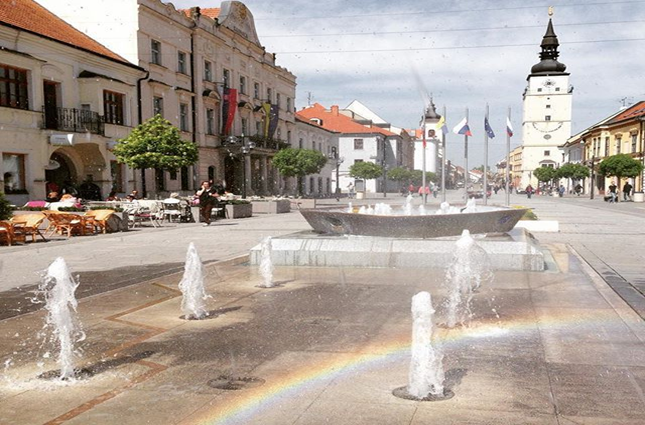 Modra  picturesque wine-growing town with rich history. Urban structure of historical core of the town is an unique document of development of small rural wine-growing town. The most important parts of original viniculture houses were cellars, where quality Modra wine was made and stored. Peculiarity of these houses is that to them were attached gardens and to the gardens were attached vineyards. Currently picturesque vineyard structures are under the constant urbanisation pressure. We will here see negative impacts of urbanisation development on these rare historical landscape structures. 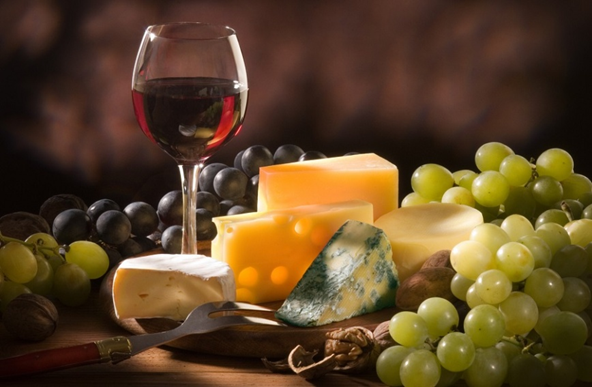 We will finish excursion by tasting of typical wines and regional culinary specialities of Malokarpatský wine region in one of the traditional cellars of picturesque viniculture houses of Modra town. Price of excursion is 50€. It includes transport, guides and tasting of wine and traditional culinary specialities.